An investment in a new swimming pool and spa is a great way to increase your property value, but more importantly, increase your families quality of life. 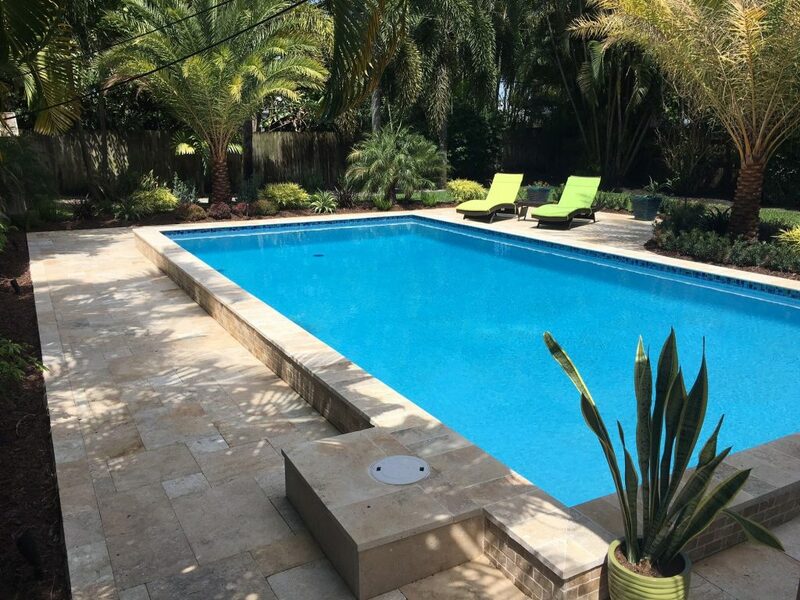 Our process assures you a fully-functional pool that seamlessly integrates with your yard and lifestyle. To that end, Our expert designers will work closely with you to assess and meet your design needs. You’ll have an on-site construction supervisor to schedule and execute your plan with a single point of contact throughout the entire process. All Twin Lakes Pools are built by skilled craftsmans, using quality materials and equipment, with sound construction techniques that exceed Florida swimming pool standards. We’re eager to learn more about your new pool ideas. We’re ready to start when you are.